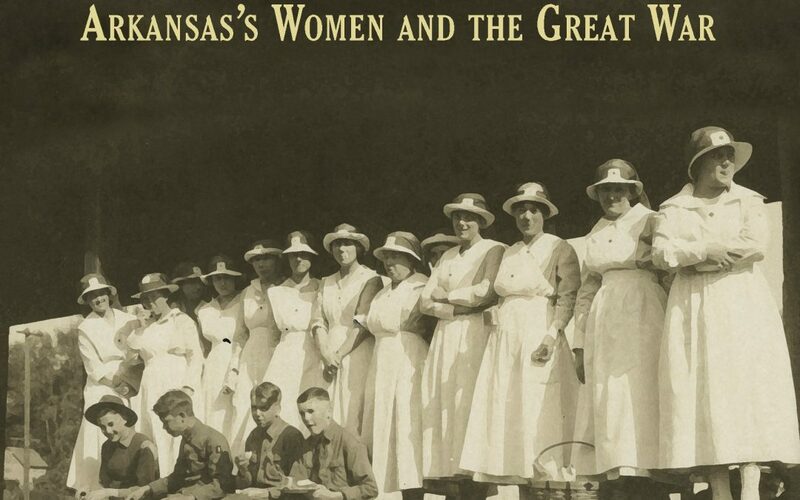 During the summer of 2014, Arkansas women’s author Elizabeth Griffin Hill conducted extensive primary research into central Arkansas’s archives before writing a chapter about the state’s women for Butler Center Books’ anthology, To Can the Kaiser: Arkansas and the Great War. Later, she expanded her research into a book-length project in which she placed the eighteen months of wartime activities within the context of women’s history. 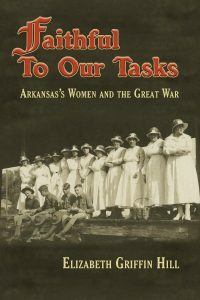 Hill is confident that Faithful to Our Tasks: Arkansas’s Women and the Great War will be a significant contribution to Arkansas women’s history. The Hills live in North Little Rock, where Elizabeth enjoys honoring our veterans through her chapter of the Daughters of the American Revolution. 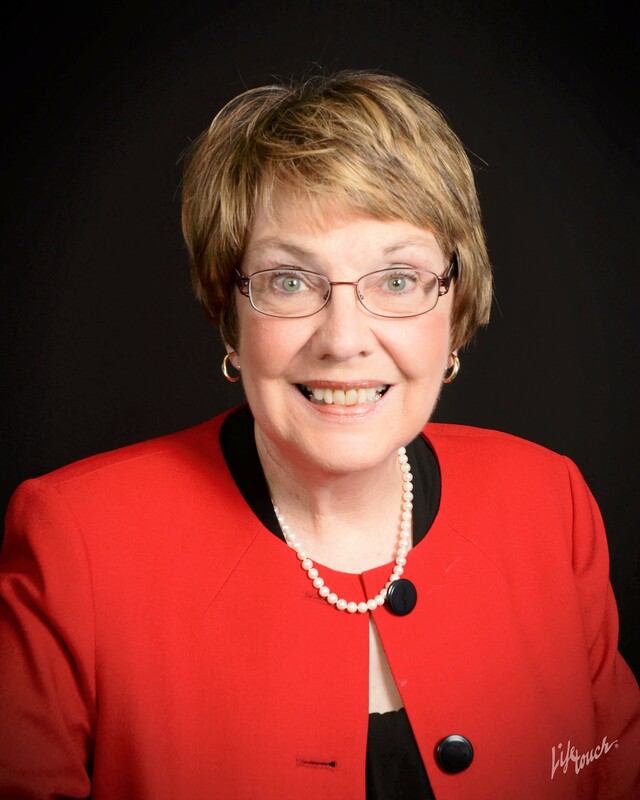 She is also a member of the board of the Arkansas Women’s History Institute. As members of Park Hill Baptist Church, Richard is an adult Sunday school teacher and Elizabeth works with children and sings in the choir. Their daughter, son-in-law, and two grandchildren live just six minutes away in Sherwood.